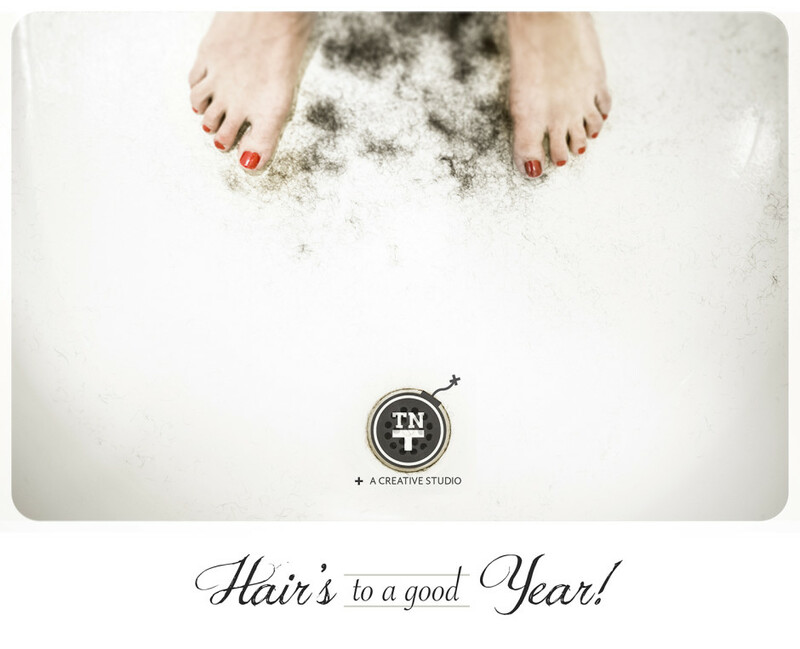 » It’s a New Year! The New Year is upon us and we think 2014 is going to be a really good one. Hair’s to a good year!